All The Hot: Kites Movie Exclusive Pictures - Barbara Mori, Hrithik Roshan. 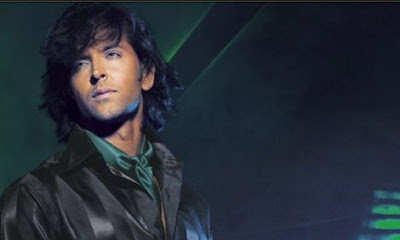 Kites Movie Exclusive Pictures - Barbara Mori, Hrithik Roshan. Kites is the movie about an Indian boy’s romantic affair with a Latino girl and their predicament as they do not understand each other’s language. 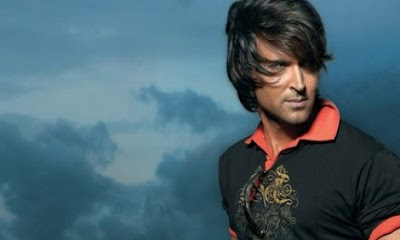 Hrithik plays a salsa teacher in "Kites". 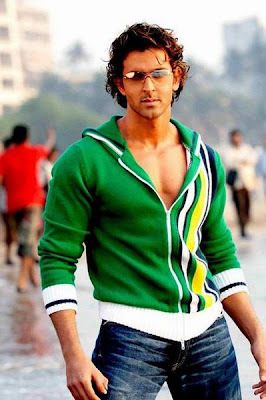 Kangana plays a very rich girl and is shown as Hrithik’s dance student. The story is set in Las Vegas. In the course of learning Salsa from him, she falls madly in love with him. But then a twist in the tale takes place and the romantic story takes a thriller turn. Barbara Mori plays a Spanish girl who speaks only in Spanish which Hrithik can’t speak a word of. So he speaks to her in Hindi and yet the two communicate and fall madly in love. But then something happens that forces the two to split and that’s where Kangana steps in.